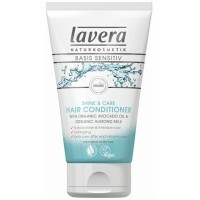 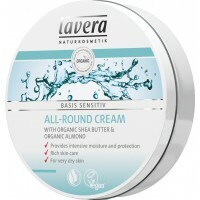 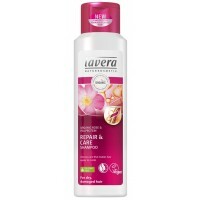 Lavera Basis Sensitive Mild Shampoo is a daily use shampoo for normal hair with organic Rose Essences & organic Honey. 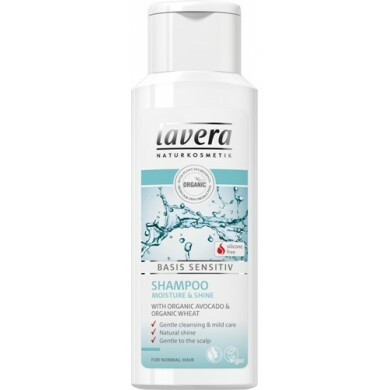 How to use: Apply to wet hair , massage gently and rinse hair thoroughly until the water runs clear and hair feels squeaky clean. 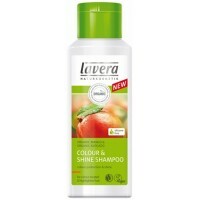 If your hair needs an extra wash, repeat the process.